This course is designed for students who are interested in pursuing a career in the Motor Vehicle and Engineering Industries. Students may apply to a range of Higher Education Institutions through the Higher Education Links Schemes. 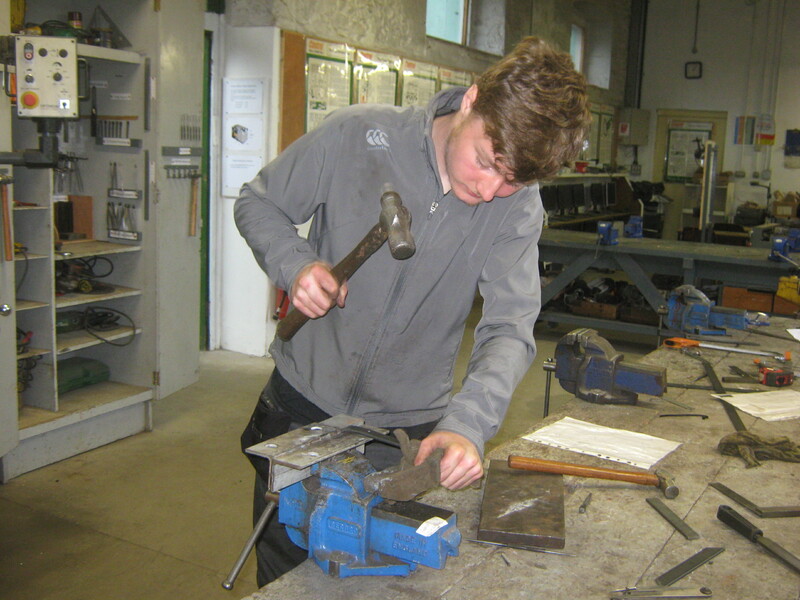 Students are very well prepared for entry into apprenticeships in the motor, bus, aircraft or other technical industries.